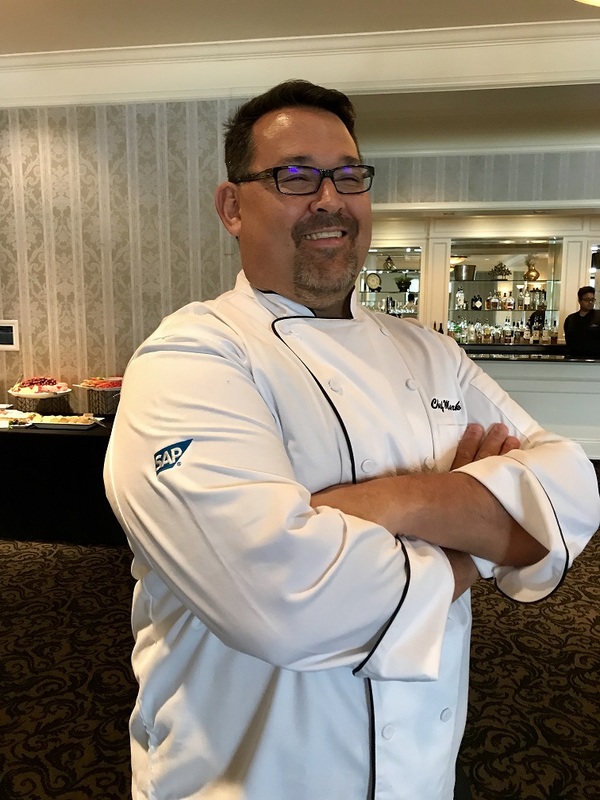 Join us for an Evening of Food + Data at SAP TechEd Las Vegas! What’s in your data pantry? Join us for a post-conference evening cocktail at the Bouchon courtyard and explore top recipes for success in data management with executive data chefs. Learn about the latest innovations, such as the recently launched SAP HANA Data Management Suite. Also, we’ll have some fun giveaways, like an adorable data chef teddy bear. Mingle with like-minded data experts, enjoy data-themed appetizers, and experience an exclusive live pastry demo by an award-winning chef from Bouchon Las Vegas. Bouchon is the vision of world-renowned chef Thomas A. Keller, named “America’s Best Chef” by TIME Magazine. The menu consists of classic French bistro fare and deliciously fabulous wine. Pastry chef will demo one of Bouchon’s signature desserts – Chocolate Bouchon then package them to take home with the recipe. Beverages and light refreshments will be served throughout the evening. Interested in attending? Send an email to Katya Pokrovskaya (katya.pokrovskaya@sap.com) to request an invitation. Note: this event is only open to SAP TechEd Las Vegas attendees. Conference badge and registration required.